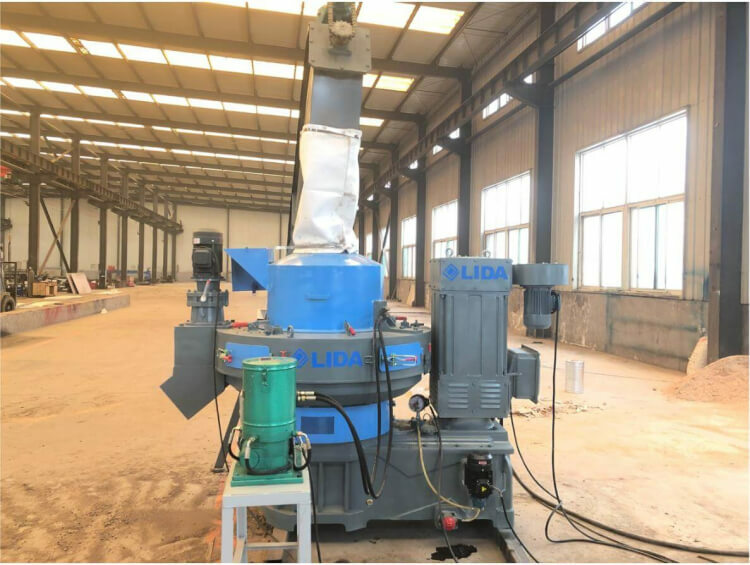 We have one 160kw wood pellet making machine exporting to Jakarta Indonesia ,processing Indonesia local albasia wood sawdust . 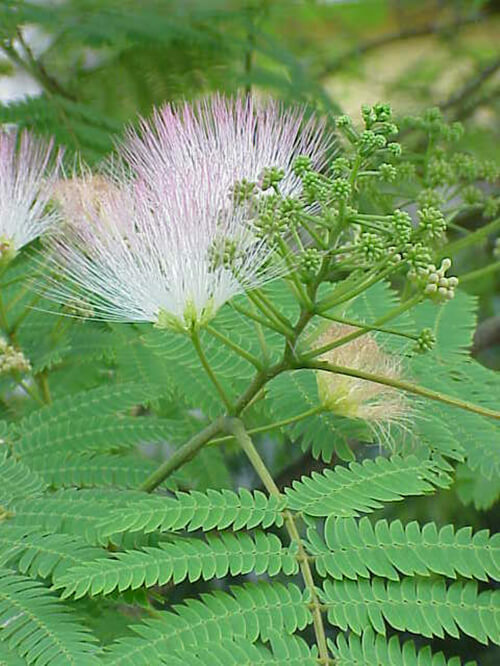 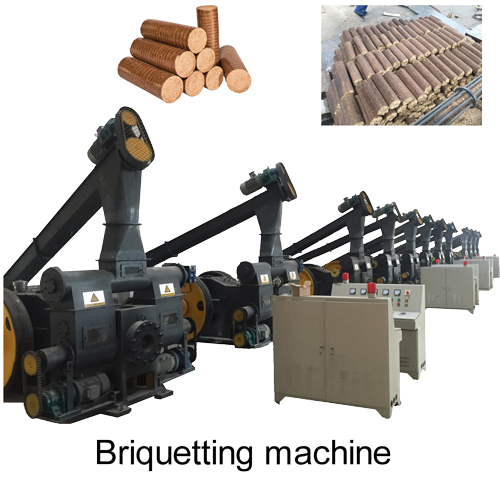 The customer is very processional for the biomass pellet production ,they have done many researches for the wood pellet machines ,before customer has choosen two other suppliers for the pellet mill ,but all come out with failure . 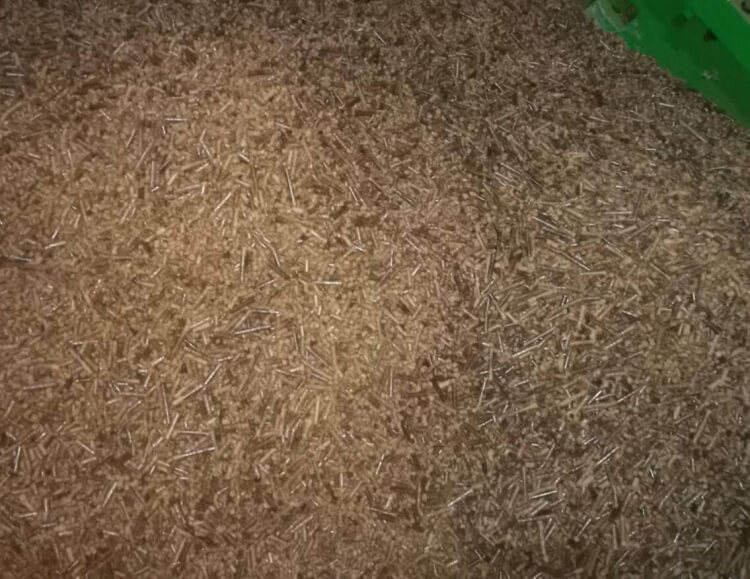 bad quality pellets made by other suppliers ,annoying and time-wasting !!! 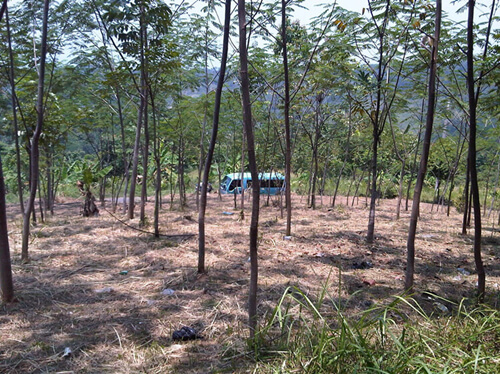 The Jakarta customer using material albasia wood ,latin name: albizzia falcata. 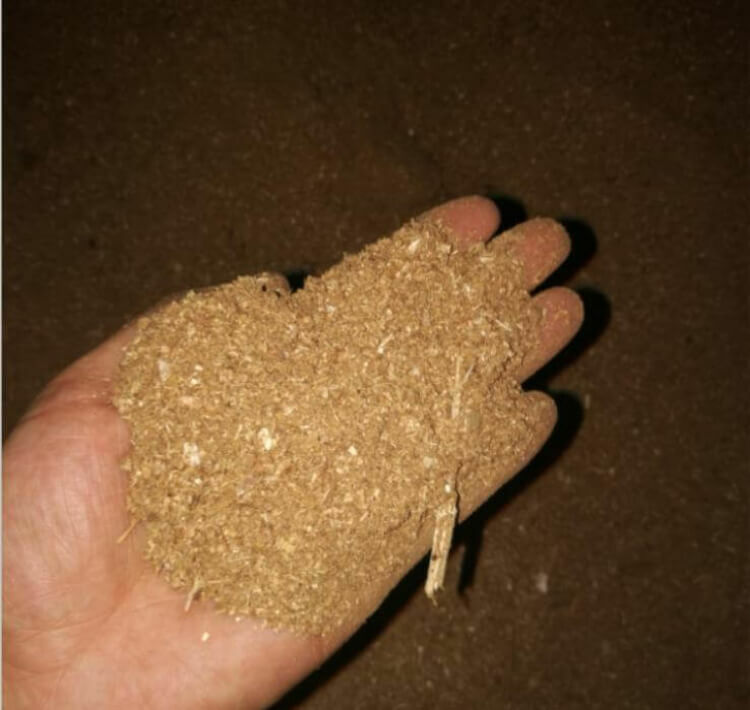 Albasia wood is very light-weight with specific weight of about 0.26-0.3 after kiln drying. 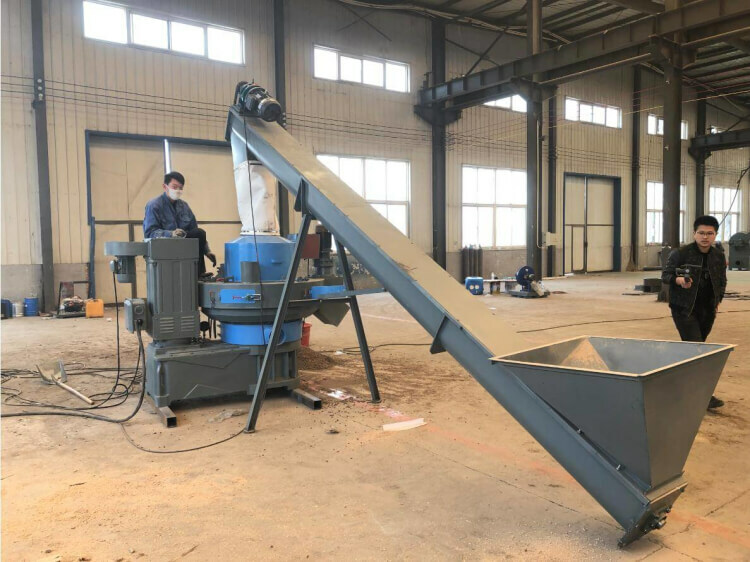 The statistical kiln-dry (8-12% moisture) strength at the limit of breaking is 526 kg/cm2 and the modulus of elasticity (x 1000 kg/cm2) is 44.5. 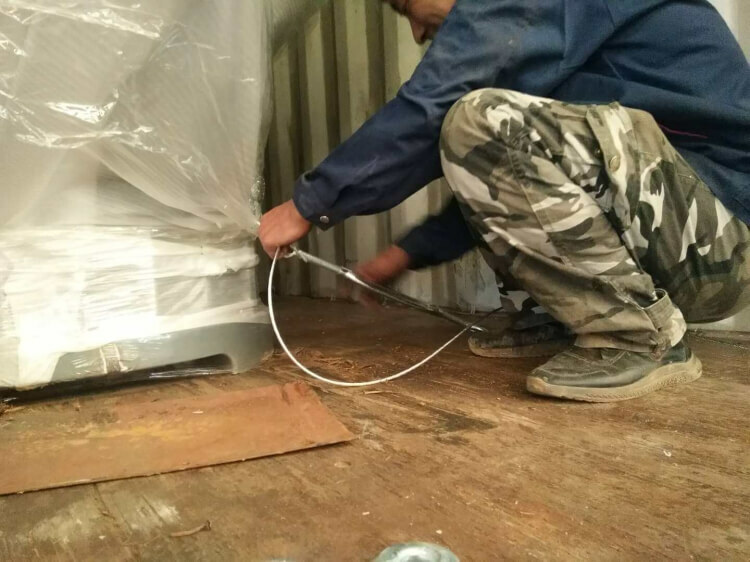 We have many customers in Indonesia using this kind of material .Last year September ,we have meet with customer during IFMAC Indonesia exhibition ,and after our meeting ,we have come to visit at customer site .After survey at customer side ,we have figured out the solution for customer . 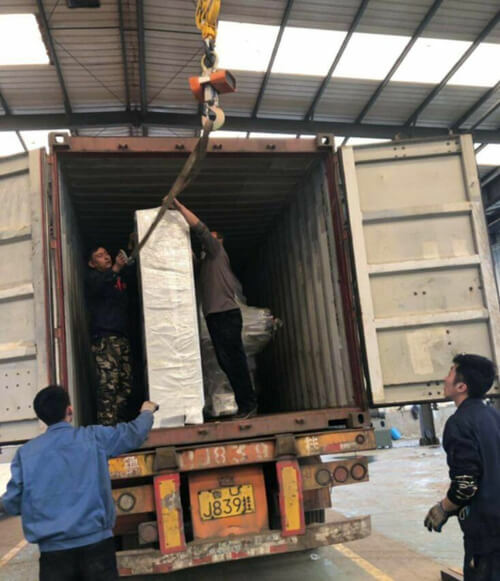 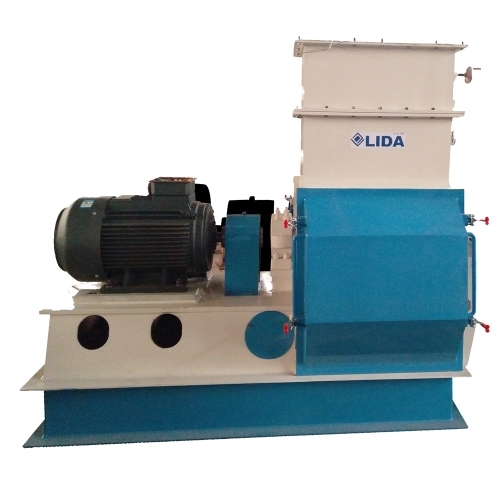 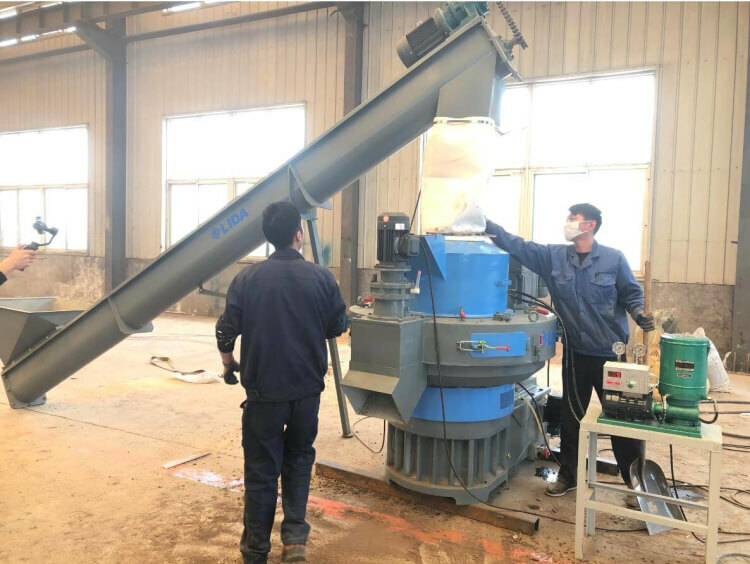 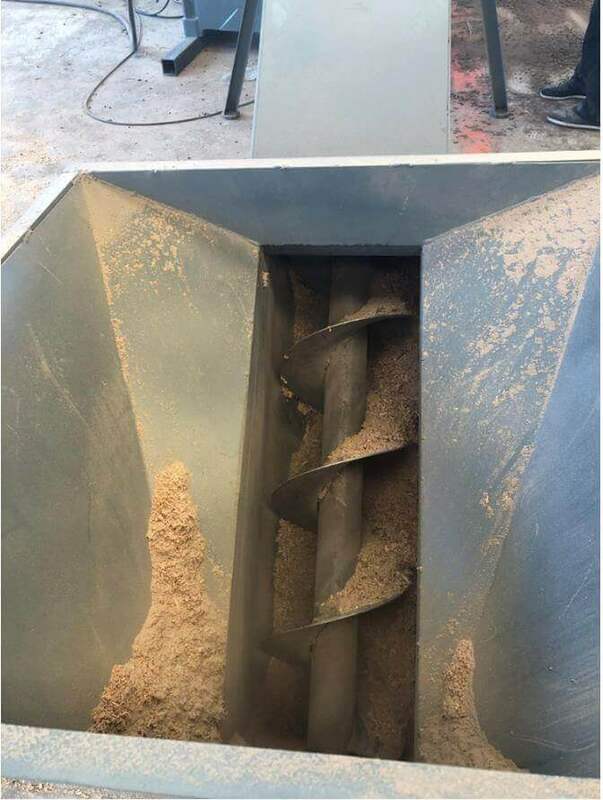 Before wood pellet machines exporting ,we will do the machine testing in our warehouse ,to make sure the machine can run well at customer side .We have found similar sawdust to test our pellet mill for customer ,and achieved good performance . 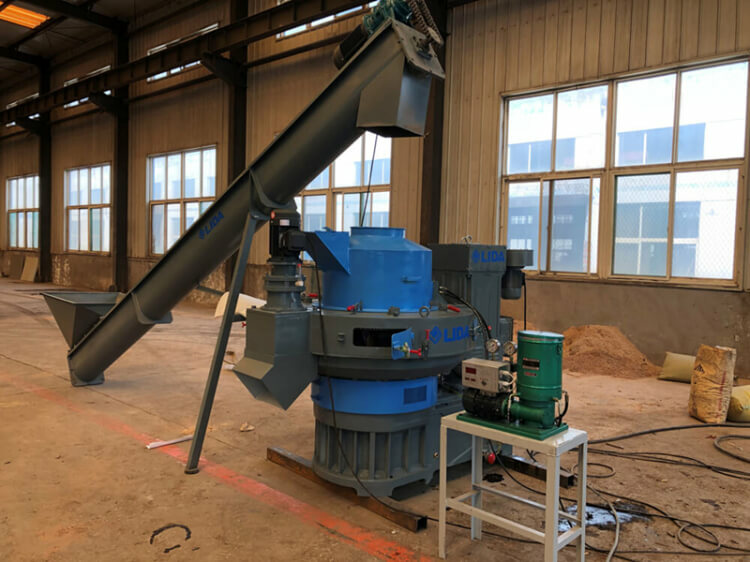 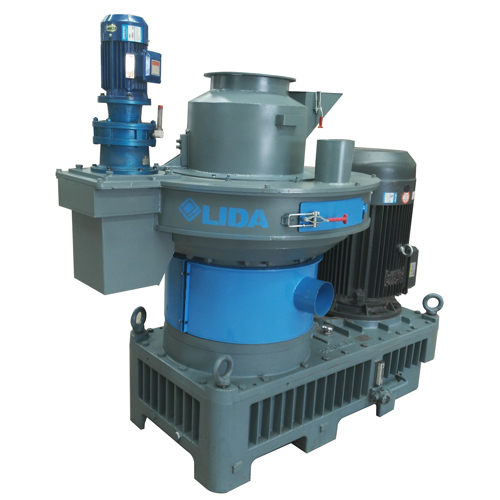 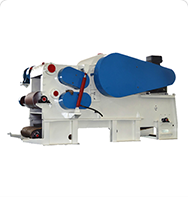 We have done special care for the pellet machines during shippment ,to protect our machines electric cabinet and motor ,to make sure our customer can receive good quality machines . 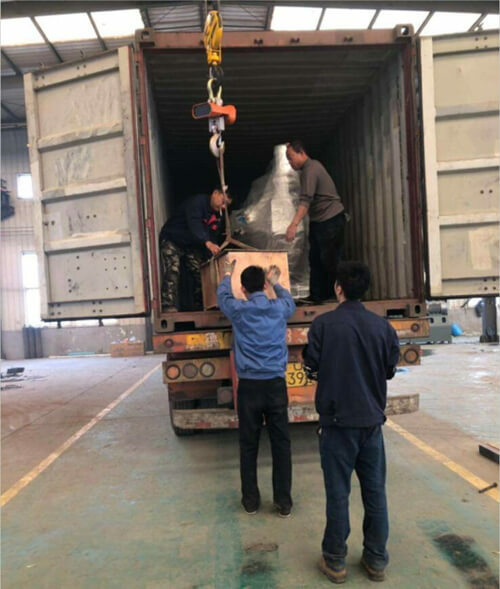 After machines arrived ,we will send our engineers for installation .